As a retailer, you know that selling drives your business and, to be successful, you need to have the right product at the right time at the right price. You know that to meet your buyers’ expectations you need a modern POS system to respond to their “on-demand” expectations. You also know that eCommerce is today’s reality and that the rapid growth of online sales is escalating challenges to your business. Omni-channel distribution is the order of the day. Acumatica in a retail environment delivers a centralized view of your business so you get real-time status of orders, inventory, and profitability by location and product. Acumatica is economical for multi-location retailers, franchise operators, as well as regional and national chain stores. Streamline your entire retail business process – from ordering to inventory, invoicing, and accounting. Acumatica is web-based so it’s easy to link your franchises, warehouses, offices, and retail locations without the hassle of VPNs, private networks, and customized telecommunications solutions. Acumatica’s integration services and API make it easy to integrate all your sales environments to gain a centralized view of your business. By delivering a complete view of your retail business across online sales, telesales, and retail sales operations, Acumatica allows you to optimize inventory, ordering, and profitability. Integrate ecommerce, credit card readers, scanners, touch screens, and all-in-one POS stations. Unlimited user pricing allows you to involve employees, partners, and customers so you can automate ALL business processes – even processes that span multiple retail locations and external partners. This allows you to make informed decisions regarding ordering, pricing, promotions, inventory overhead, and your bottom line. Fusion Retail Management System (FusionRMS) is natively built with Acumatica, so it integrates seamlessly and is simply an extension of the native Acumatica system. FusionRMS is a suite of applications extending the reach of Acumatica to the small and medium-size retail and wholesale distribution markets. Seamlessly integrated, these applications simplify end-user experience and extend the reach of Acumatica without affecting core functionality. Fusion Point of Sale (FusionPOS™) is a full-feature point-of-sale solution for retailers wanting to fully leverage Acumatica to provide centralized management in highly distributed retail environments. 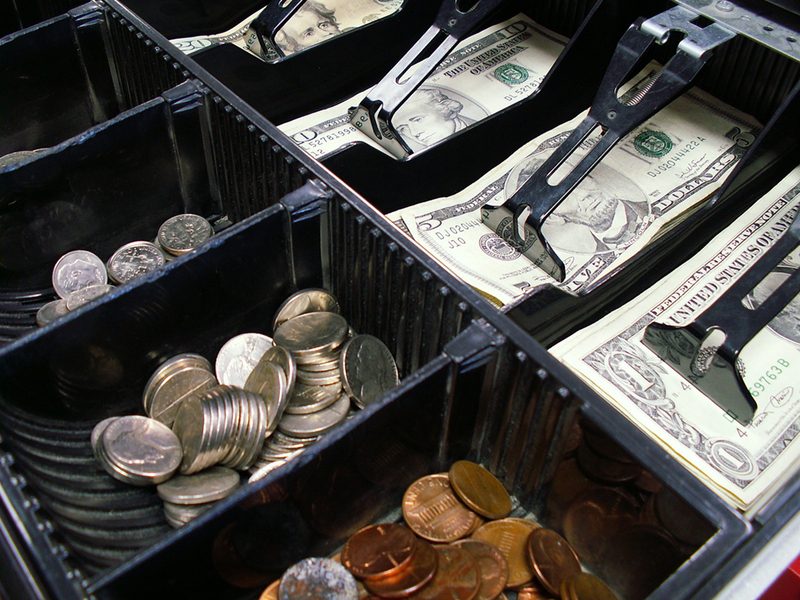 FusionPOS™ does this without sacrificing any functionality available in standalone retail solutions.